Some of the best treatments for a runny nose include getting lots of rest, fluids, and vitamin C. There are many possible causes for a runny nose, including the common cold, flu, allergies, sinus infections, changes in weather, reactions to medication, and irritation from foods or chemicals. Because of the variety of reasons for a runny nose, the most effective treatment may vary. 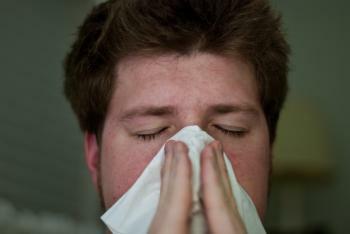 If you are sneezing and have a runny nose or a fever, you may have a cold or the flu. Take over-the-counter medicines as directed. A cold or the flu should last no longer than a week. If your symptoms persist, be sure to contact a healthcare professional. If you are suffering from the flu, your physician may prescribe antibiotics. Sinus infections and other viral infections typically require prescription medication to speed up the recovery process. If your symptoms include fever and nausea, you should speak to a healthcare professional. Whether you’re suffering from allergies, a cold, the flu, or an infection, the medical professionals at FastMed Urgent Care can provide caring and fast treatment for your runny nose. 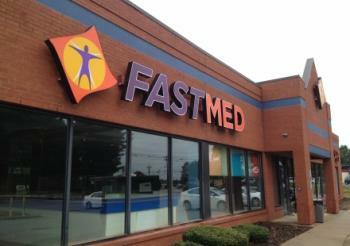 At FastMed, we accept all major insurance plans, including Medicare and Medicaid so check out our Insurance Page to confirm that your specific plan is accepted. Follow us on Twitter to learn more about FastMed Urgent Care in your community, and stop in today to receiving caring treatment for your runny nose.